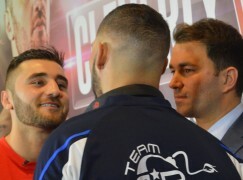 It’s been confirmed that Cefn Fforest’s former world champion Nathan Cleverly (28-1, 14KO) will fight his bitter rival Tony Bellew (22-2-1, 14KO) in a rematch. Following lengthy negotiations, the pair will fight at the scene of their original encounter, Liverpool’s Echo Arena, and it will be broadcast live on Sky Sports. The undercard and date will be revealed at a press conference on Wednesday, the two dates in play are November 22nd and 29th. In 2011, Cleverly and Bellew fought in a Fight of the Year contender and the Welshman prevailed with a deserved Majority Decision to defend his WBO world light-heavyweight title, handing Bellew his first professional defeat. 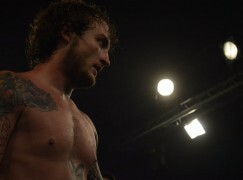 The Scouser couldn’t capitalise on hometown advantage then and the location was believed to have been a sticking point during negotiations for the rematch. Matchroom Sport’s Eddie Hearn had planed to make the rematch on neutral territory in Sheffield on the homecoming of newly crowned IBF welterweight champion Kell Brook but those plans were shelved when Brook was stabbed while on holiday in Spain. 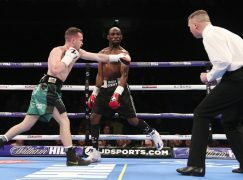 BoxingWales.com understand that Bellew was unwilling to fight Cleverly outside of Liverpool and it caused negotiations to temporarily stall. It led to heated exchanges on Twitter with Cleverly saying he agreed the deal put to him by Matchroom Sport and was waiting on Bellew who he called a ‘bottle job” that had ‘lost his nuts’. Meanwhile, while Bellew replied by warning Cleverly to be careful what he wished for. It’s not the first time that the pair’s personalities have clashed and it won’t be the last. Cleverly and Bellew have argued and swore at each other numerous times at press conferences before their first fight, even undeterred when it was live on Sky Sports News. A lot has changed since then; both have suffered knockout defeats with Sergey Kovalev stopping Cleverly’s title reign and Adonis Stevenson ending Bellew’s second world title challenge early. 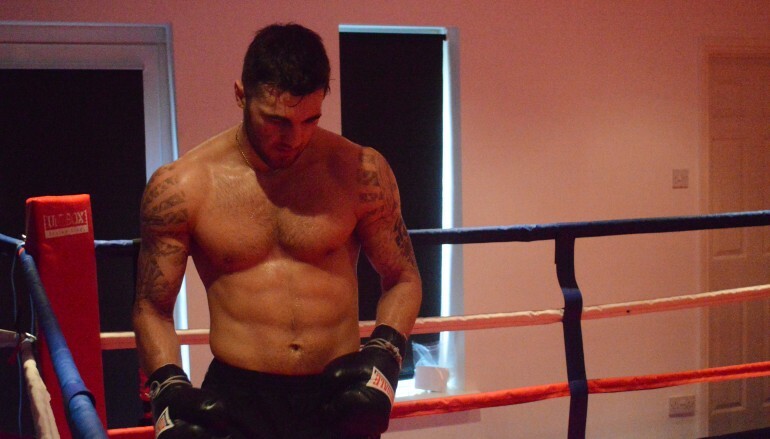 Cleverly and Bellew then moved to cruiserweight (200lbs), 25lbs north of light-heavyweight, under new trainers. 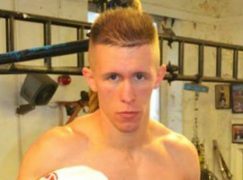 Cleverly trialled David Haye’s mentor Adam Booth but he’s now working with his long time associate Darren Wilson and Bellew trains with David Coldwell. However, one thing that hasn’t changed is the serious dislike both share for each other and it was never more evident than in the latest instalment of their drama. In July, the pair shared top billing at a show, aptly named ‘Collision Course’, in Liverpool. Cleverly stopped Argentina’s overmatched Alejandro Emilio Valori with ease and took his seat at ringside to watch Bellew. 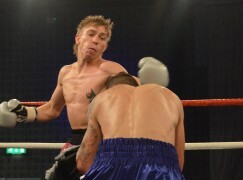 ‘The Bomber’ preceded to knock out Brazil’s Julio Cesar Dos Santos and celebrate by kicking the advertising toblerone at Cleverly, before half-attempting to exit the ring to confront his rival. After Cleverly had fended off an attack from behind courtesy of Bellew’s partner, he joined his rival for a post fight interview where both goaded each other even more. Tickets will go on sale to Matchroom Fight Pass members on Tuesday September 30 from midday from the Fight Pass area atwww.matchroomboxing.com. Tickets are priced at £40, £60, £80, £100, £150 and £300 VIPs.